German ISD offers more than just a glance at German culture. 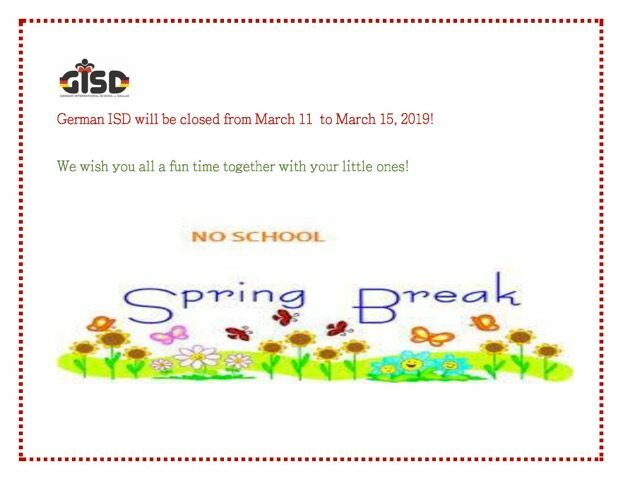 Since its founding in 2009, German ISD is the only German language immersion program in the Dallas / Fort Worth Metroplex providing full-time, weekday German language instruction to children 18 months to 5 years. 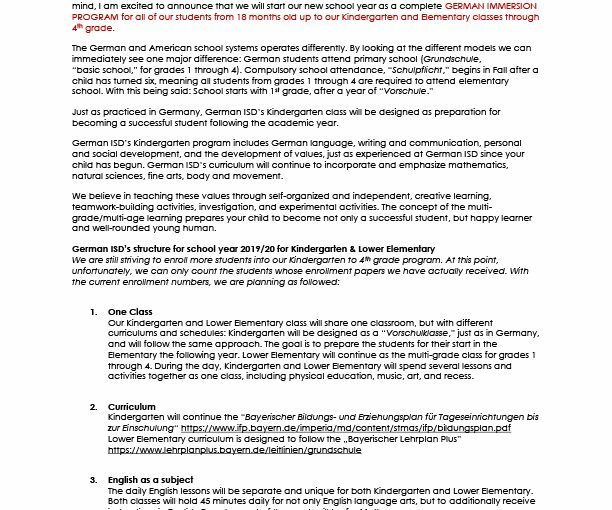 German ISD provides a learning environment deeply rooted in the central European culture and education system, and it encourages the development of a global perspective and community building. From day one, students are exposed to German language and culture in a warm and supportive environment. 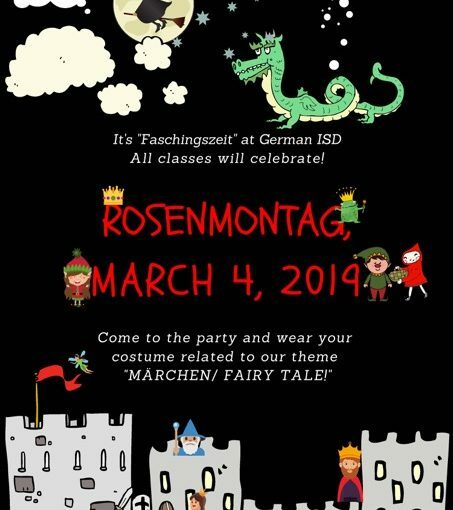 The school focuses on learning through child-directed play experiences and a curriculum based on the “Bayerischer Bildungs- und Erziehungsplan fuer Kinder in Tageseinrichtungen” for students aged 18 months to 5 years. The certified team of educators believe in the balance of play and preschool, which enhances growth and development of its children in all areas: physically, socially, emotionally, creatively and intellectually. Outdoors, children bring their all-weather appropriate clothing and ride balance bikes, play in the sandbox, climb and swing, run around or kick the ball in our beautiful outside play area, our “Spielplatz”. German ISD is a place where essential skills are nurtured through play, investigation, and of course, fun!